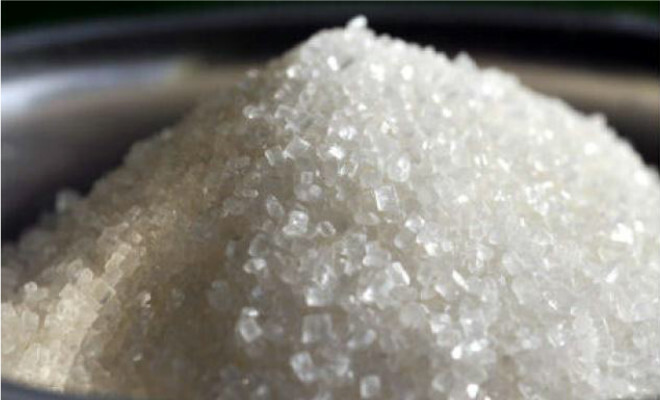 The International Sugar Organization raised its the global sugar surplus estimate for the 2012-13 season. The new figure is 38 percent bigger than their last forecast, in November, Bloomberg reported. The increase is partly attributed to bigger supplies from Brazil. Sugar production will be 8.5 million metric tons higher than consumption, up from a previous estimate of 6.2 million tons. Global production will climb to a record 180.4 million tons, while consumption will total 171.8 million tons, the ISO said.